Tailored To Your Individual Learners' Needs - And Your Budget. Our Learner Management System (LMS) comes FREE with all our package deals allowing you to track your learners and run reports. If you only require one course for a number of learners, you can purchase a site license. 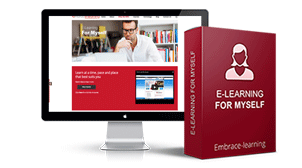 This gives you access to one course for a specified number of learners. The more learners you have, the bigger the discount! 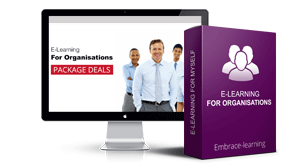 You can gain access to our entire suite of course titles with our package deals. Mix and match course titles depending on individual training needs.